Bell Helicopter Textron Inc., designs and manufactures commercial and military, manned, and unmanned vertical-lift aircraft. The company also offers engine overhaul, parts and accessories, customization, and aircraft refurbishment services; and maintenance, repair, and overhaul services. 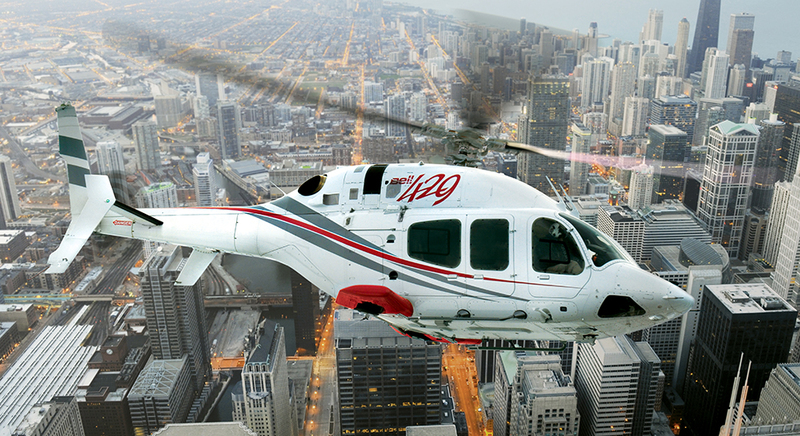 It provides its helicopters to customers around the world. Bell Helicopter Textron Inc. was formerly known as Bell Helicopter Company and changed its name to Bell Helicopter Textron Inc. in January 1976.